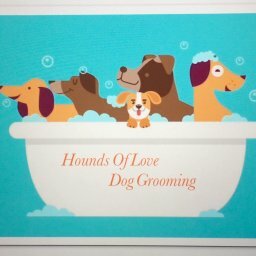 Dog Grooming for all breeds and sizes! Pick up & Drop off service offered. 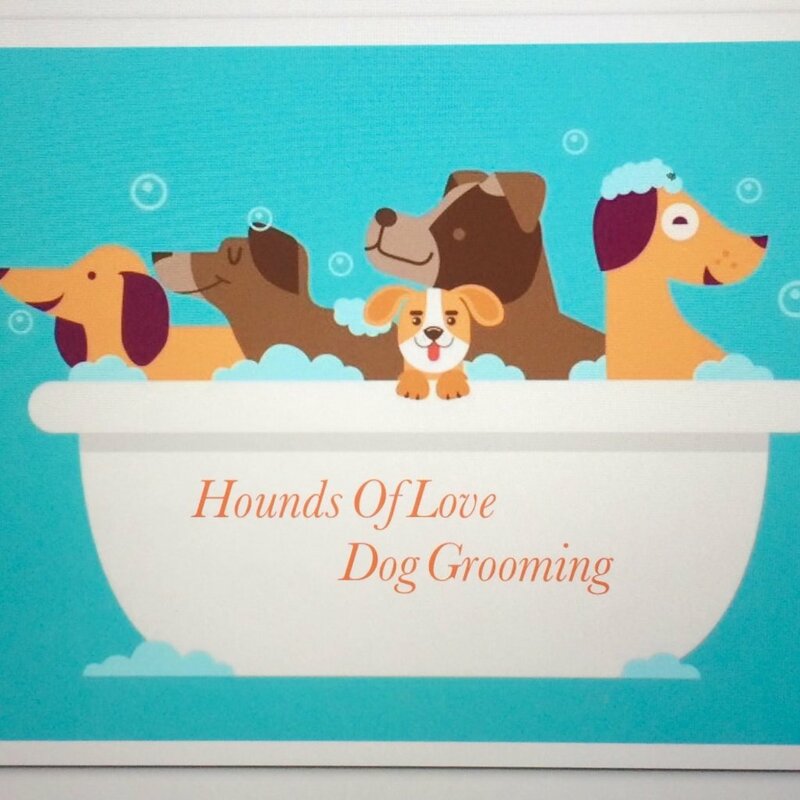 A range of services for your pampered pooch, prices on request.